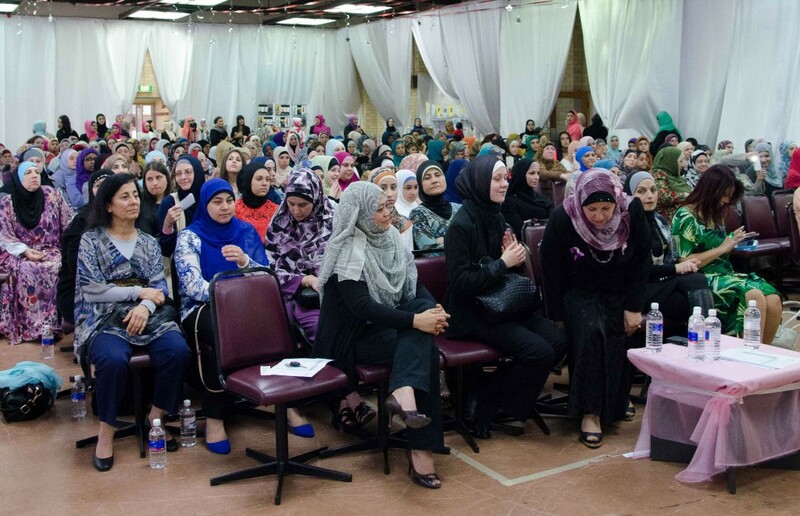 A vibrant, exciting, and informative event focused on raising awareness and celebrating the beauty of the Hijab drew hundreds of women together from diverse cultures and backgrounds on the special day of International Women’s Day. 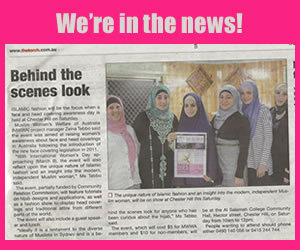 The Face and Head Covering Awareness day was held by the Muslim Women’s Welfare of Australia (MWAA) on the 8th of March 2014. 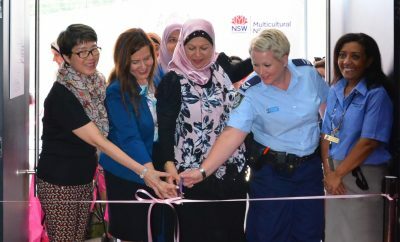 The event, held at Salamah College Hall in Chester Hill, aimed to celebrate the Hijab and to increase awareness about the new face covering legislations in New South Wales. 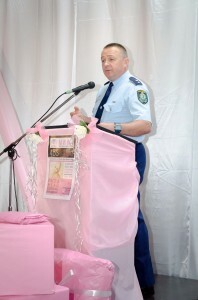 With over 300 women attending the event, it was a successful day of fun, fashion and education, as well as an appetising lunch to end the event. 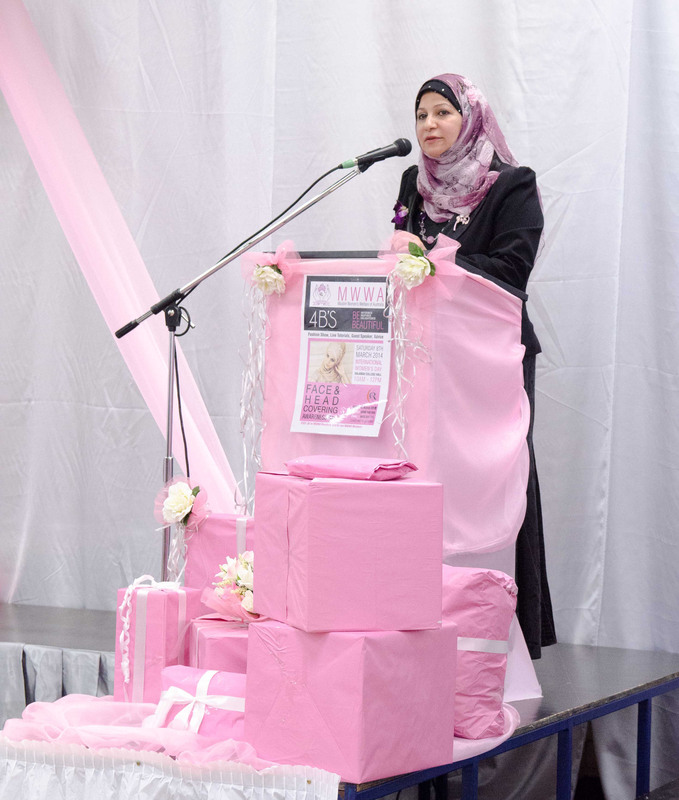 The day began with MC Noura Awad introducing a heart-warming Qur’anic recitation, which was followed by a presentation that highlighted the MWWA’s objectives and achievements. 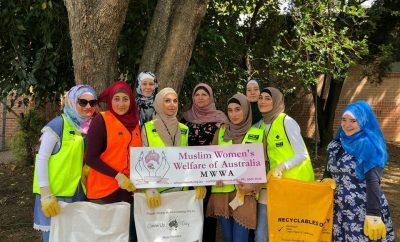 The audience then welcomed MWWA President Faten El-Dana OAM for an informative presentation on the Islamic judgements pertaining to the Hijab and Niqab as well as explaining the of obligatory covering and Islamically recommended attire. Emphasising the importance of education for women Mrs El Dana opening statement was : “ Our mission and our vision have always been to project and protect our reputation as open minded, educated and dedicated Muslim Women, committed to the values of Islam and to serving our country through serving our community with all sincerity so may God help us aameen”. This was followed by a quick explanation on the new legislation regarding face covering in NSW delivered by Miss Sandy Aweek. The audience was then given the opportunity to hear from Commander Superintendent David Eardley about the practical application of these new legislative laws and were also able to have their questions answered by him. 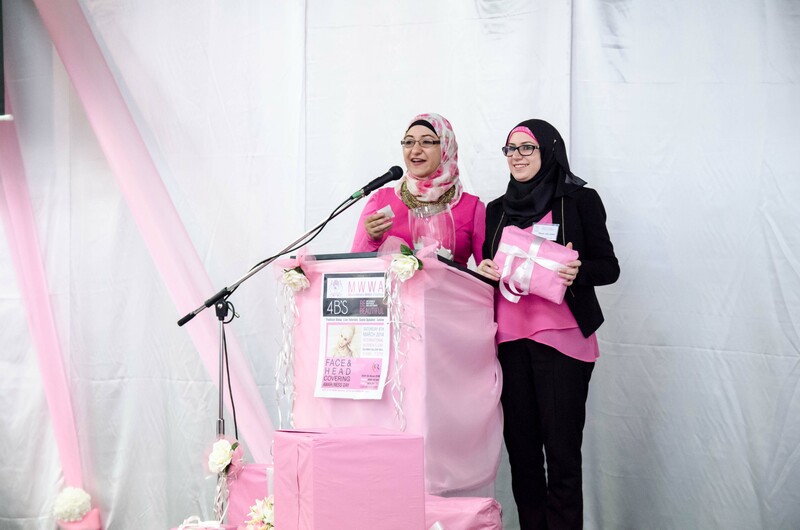 A very heart-warming video was then presented, which allowed women from diverse cultural backgrounds and professions to express their love for the Hijab. 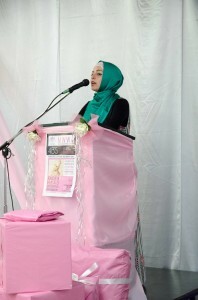 The fashion show then began with Hijab stylist Noura Kheir demonstrating the various styles for wearing the Hijab for different occasions, highlighting the beauty and flexibility of the Hijab. 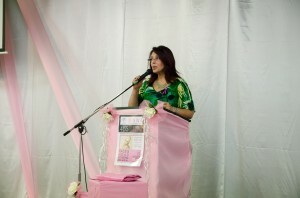 MWWA then welcomed to the stage Dr.Eman Sharobeem, who represented the Community Relations Commission. 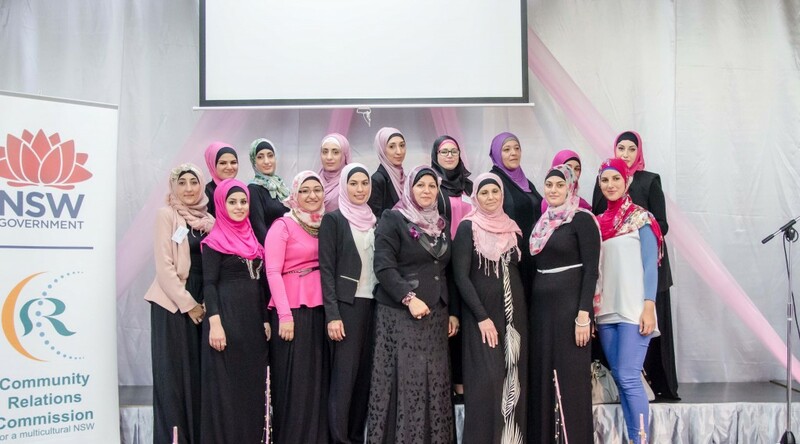 Speaking highly of the MWWA president, Ms Shrobeem described her honour in being the one to present the Community Hero Award to Mrs Faten El-Dana at the NSW Women of the year Award Ceremony, held at Parliament House on the eve of International Women’s Day. 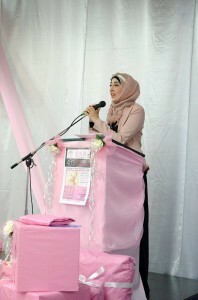 Dr. Sharobeem then presented her impression of the beauty of the Hijab and Multiculturalism clearly manifested at the event: “It was done in a very creative manner…. 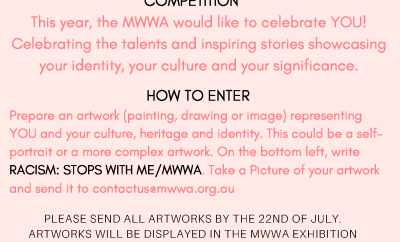 I saw women from various backgrounds – Italians, African, Sudanese, Egyptian and Australian, many different Australians…. I feel a part of the whole notion today – something we celebrate in Australia, Australia welcomes everyone with their different skin colours, and even with the Hijab on their head…It was a pleasure to be here today representing the Community Relations Commission”. 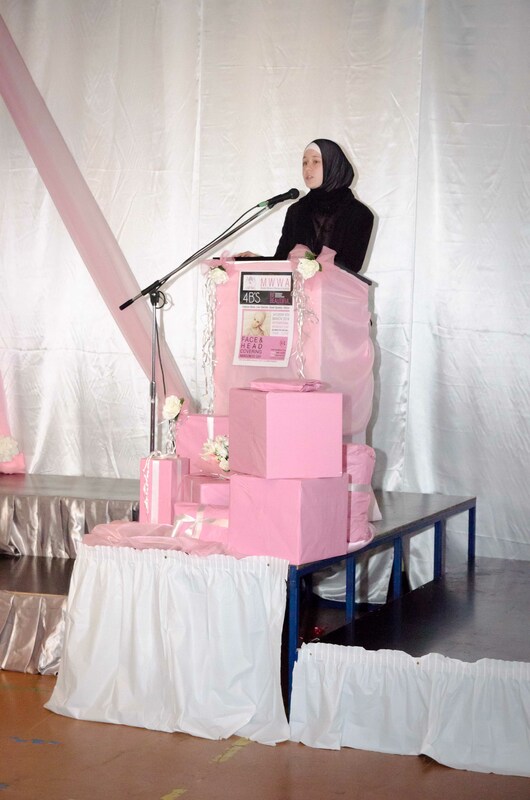 This was followed by a short Hijab presentation by Lea Kassar, who used models to show the diverse ways of wearing the Hijab with all the different materials available to Muslim Women today. The event then turned into an exciting fashion exhibition, with Sarah Beyrouti representing Neva Styles in a modest, but stylish parade of the latest styles directly from Turkey. The event came to a close with a prize draw for all attendees, before an appetizing lunch was provided, which had enough diversity to satisfy all tastes. The guests then had the chance to discuss the event with the other attendees and to also browse through fashion and beauty products from the stalls made available at the event.